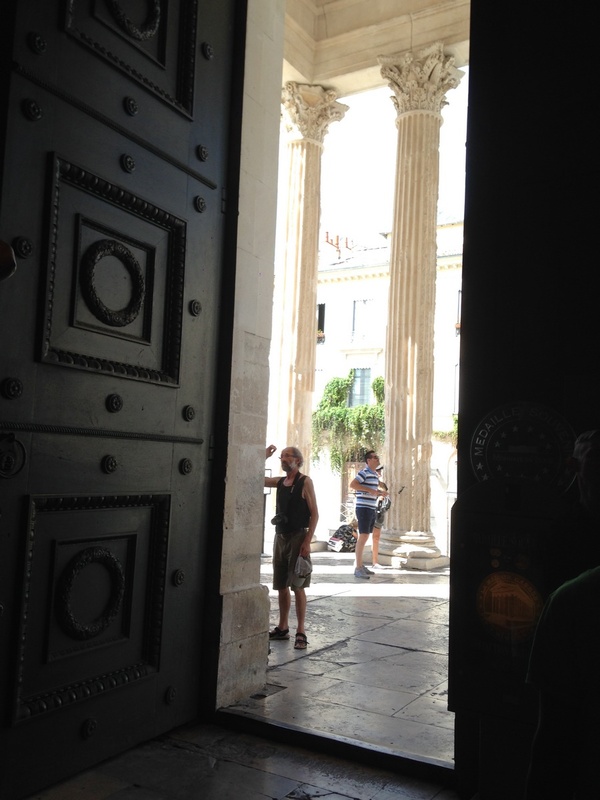 The Maison Carrée is a splendid work of Roman architecture, and religion. It is one of these monuments that you must see if you are a fan of Roman History or if you just love visiting stunning Antique monuments. 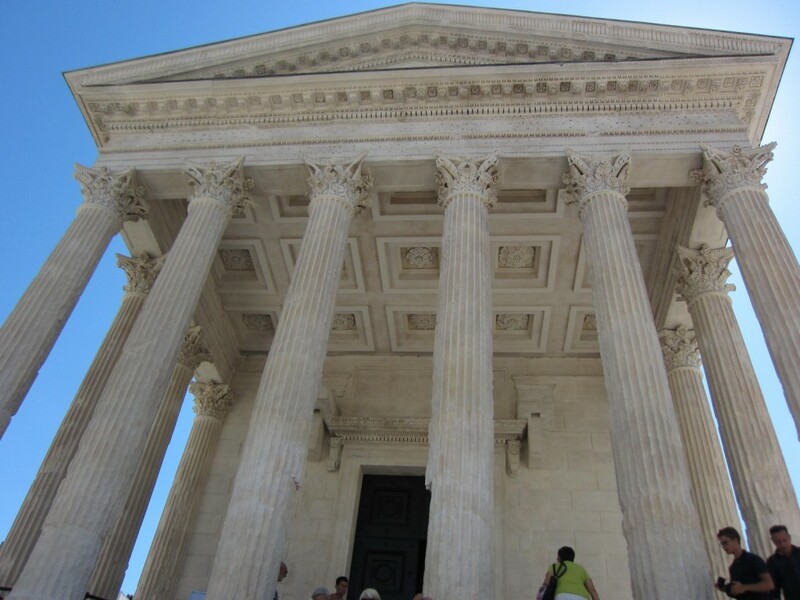 The Maison Carrée, is one of the most famous Roman temples ever to have been built and is located in Nîmes, Gard Departement, Languedoc Roussilon Region in France. The temple is in a remarkably good condition (Mint condition should I say), and the authorities from Nîmes are literally going through a great deal of trouble to ensure renovation and repair of this antique building. 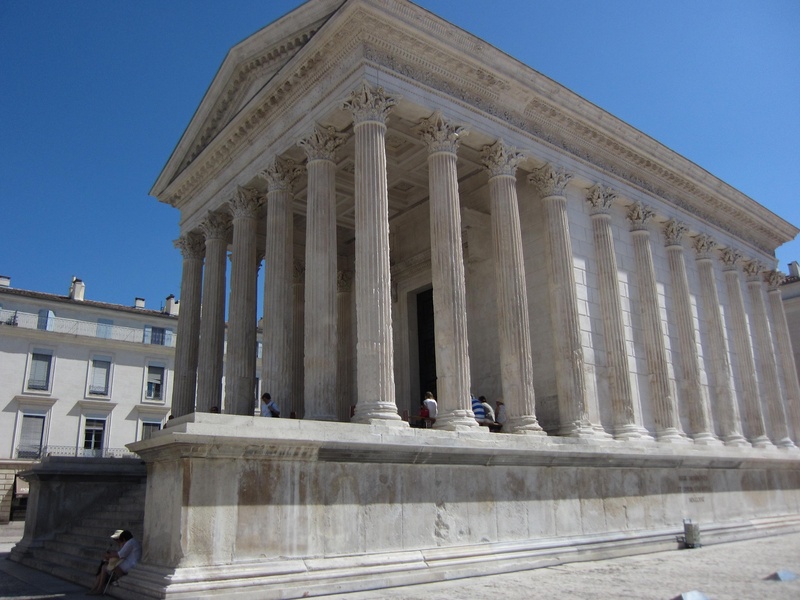 Marcus Agrippa is said to have commissioned the beautiful Maison Carrée in Nîmes in around 19th century BC, the dates are uncertain but it was during the reign of Caesar Augustus that this temple was designed and started to be built. Caesar Augustus and Marcus Agrippa were very close, he was not only his intended successor, but also a very powerful and successful general, he was the son in law, the right hand man and also a patron of some of Rome’s most marvelous architecture, he is known to have funded the majestic Pantheon in Rome. After his death both his sons were adopted by the king and hence became heirs to the throne, it was in an attempt to improve the imperial cult that this temple, initiated by their father was decided to them. The boys died young, and Tiberius was then named as Caesar’s successor instead. The temple was in constant use even after the downfall of the Roman Empire, making it one of the most popular buildings to have survived from the period. Constant use also ensured its survival, the building was used for various purposes from being used as a church to town hall, as a private residence and even as stables, and public archival. 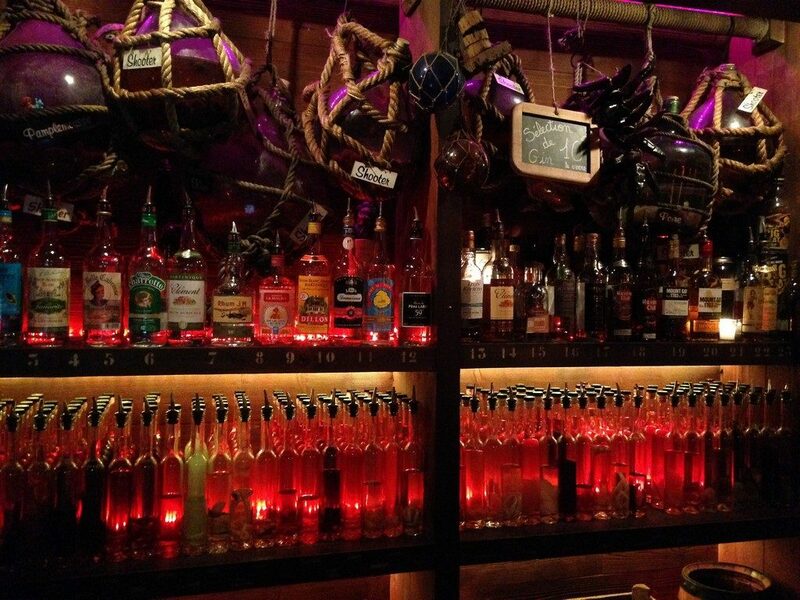 In about 1823, the importance of this heritage was realized and it was transformed into a museum. What makes the temple a must visit, apart from its great popularity and images floating all over the internet and in books, is how this temple says a lot about Roman Culture, religion and heritage. 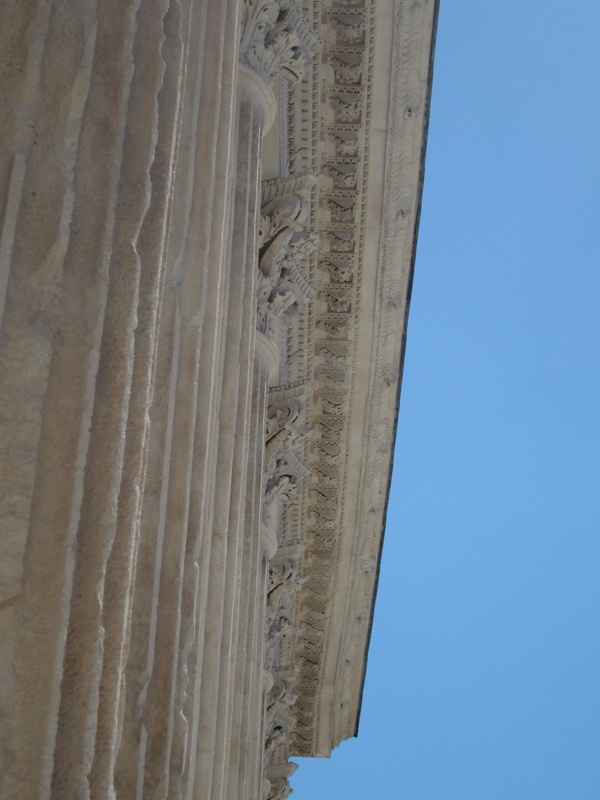 The remarkable Maison Carrée, stands 26 metres long by 15 metres wide and 15 metres high. In the Corinthian order, this structure is one of the grand most monuments ever to have been built in The Gaul, by the Romans. The temple, now also a museum and a heritage site houses an impressive collection of Classical fragments and Roman sculptures. With its typical Vitruvian architecture The Maison Carrée was an inspiration for many in the Classical Revival, and many monumental buildings such as the La Madeleine in Paris made in 1806 to Thomas Jefferson’s ever popular Virginia State Capitol built in 1788 and many more. 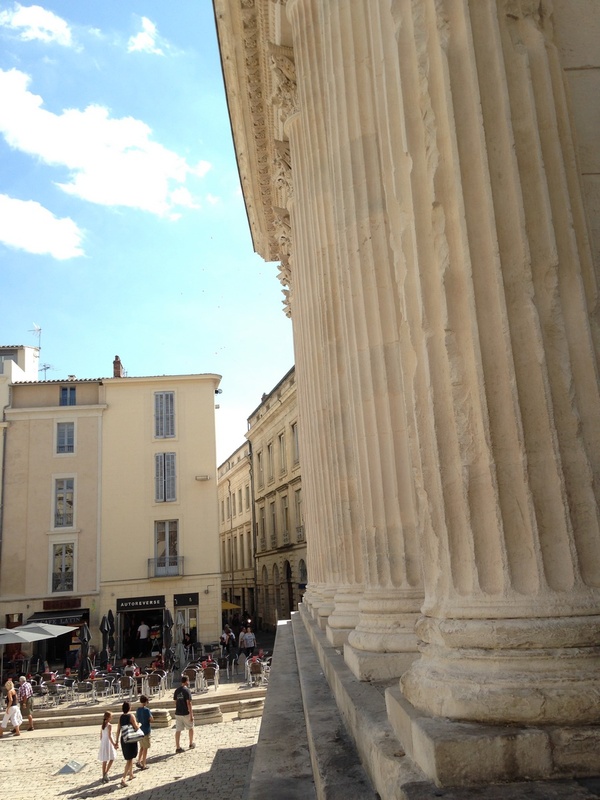 The Maison Carrée has been made from local limestone and its graceful edifice has been masterfully constructed about 15 high, which can be accessed via a monumental flight of the exemplary Roman stairs. 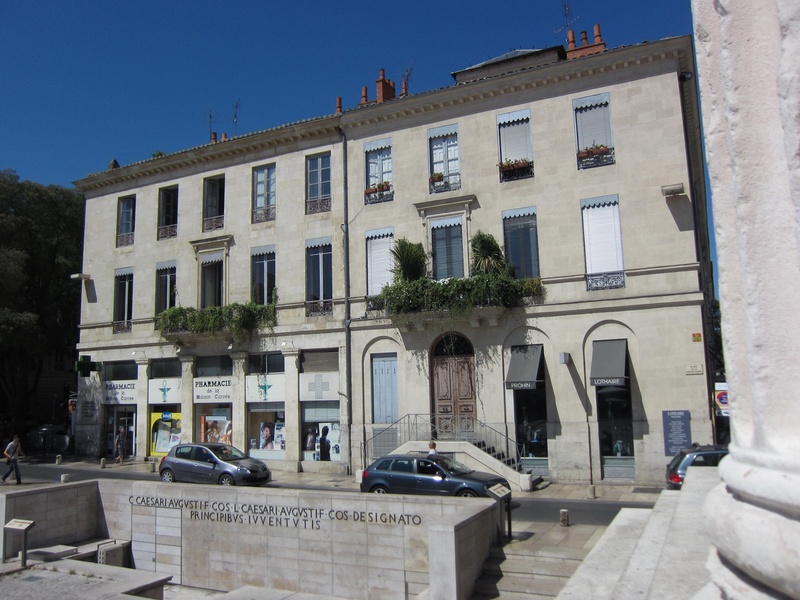 We can notice that The French name translates to “Square House” but the building is very much rectangular. The façade is dominated by a wide and deep hexastyle portico with six Corinthian columns. Above them stand an impressive architrave finely carved to be historically so, with acanthus leaves and rosettes. Its large door is of 6.87 m high by 3.27 m wide. 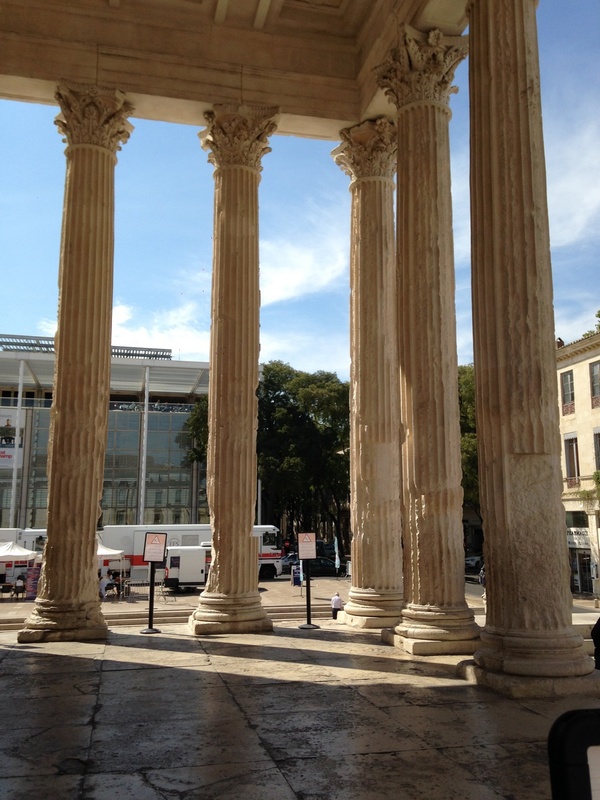 Inside you will find no more ancient original decoration, but a very interesting museum about Roman history of Nîmes. 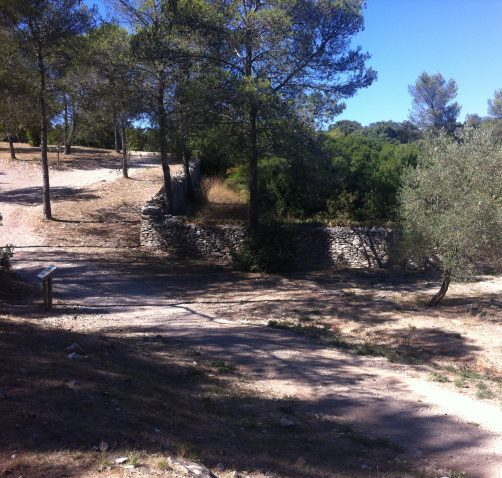 We can notice an underground pass within the building that leads into the Catacombs of Nimes and even lead to the Vomitoirs (ground and underground) level of the Arena. This underground pass is located in the inside, next to the entry at the left corner (which correspond to the North West side). If I am not wrong this entry is not visible anymore since it was hidden by a wall. This pass was closed for obvious safety reasons and if I remember there is some very rare visits of the underground of Nîmes organized by the city. 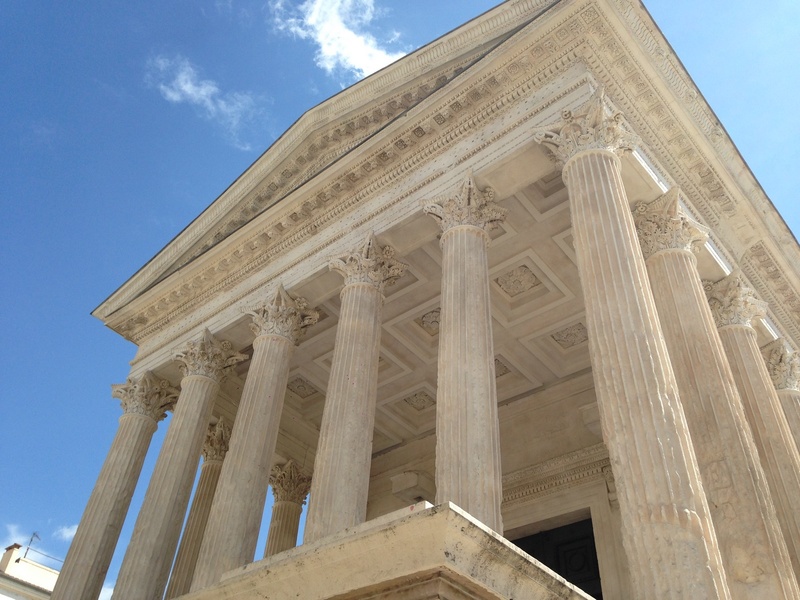 The walls and columns of the Maison Carrée was recently renovated so it looks beautifully shining. 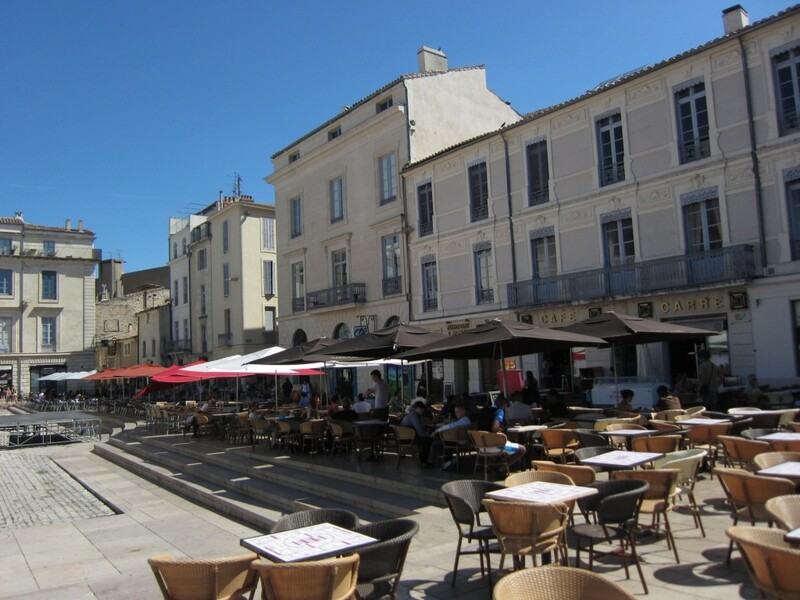 After your visit, you may go to have a break in one of the surrounding Cafés or simply cross the Boulevard Victor Hugo to visit the Modern Art Museum The Carrée D’Art. 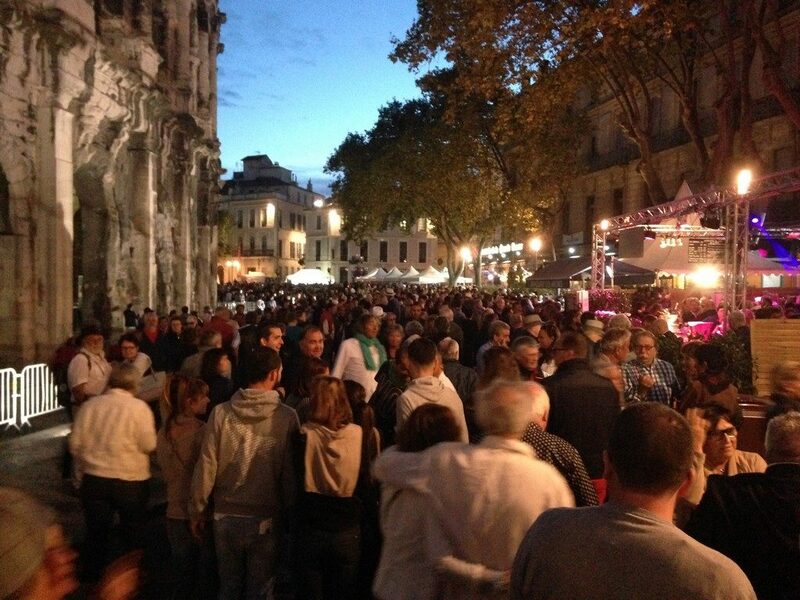 Ben – The South Of France.